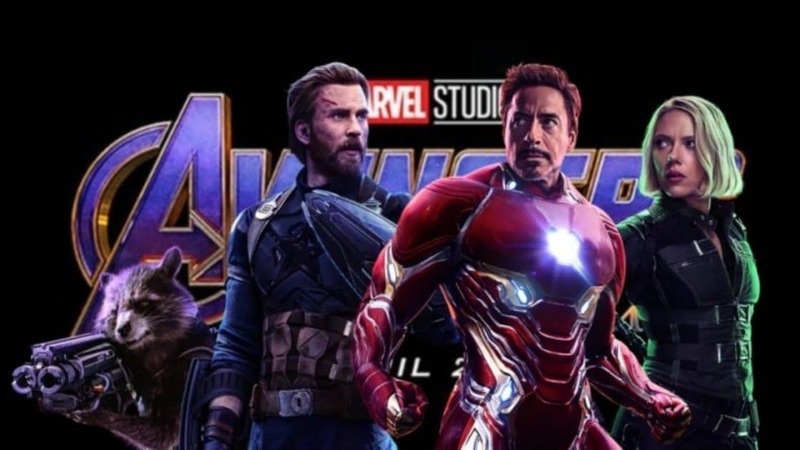 An Avengers: Endgame theory states that Captain America (Chris Evans) will be sacrificing himself to save a pregnant Pepper Potts (Gwyneth Paltrow), permitting Tony Stark (Robert Downey Jr.) to kill Thanos (Josh Brolin) and retire as Iron Man. Reddit user farores_winds, posting on the site’s r/FanTheories subreddit, argues topics of family and parenthood steer the arcs of the two Avengers, indicating Steve Rogers’ closest friend Bucky Barnes’ (Sebastian Stan) murder of Stark’s parents as dividing the previous partners. Stark has filled in as guide and father figure to Peter Parker (Tom Holland), a.k.a. Spider-Man, and has since had a similar dream persuading him the future Mrs. Stark will have Tony’s child. Rogers, in the interim, selected to trade his life towards the end of Captain America: The First Avenger, running down with a ship carrying different weapons of mass devastation — a move that left him frozen for a long time, denying him of potential domestic happiness with then-lover Peggy Carter (Hayley Atwell). During Infinity War, when Vision (Paul Bettany) offers to make an unsafe play to keep Thanos from getting the Infinity Stone that gives the android life, Rogers declines, saying “we don’t trade lives,” regardless of being eager to exchange his own. Since the contracts of both Evans and Downey are up with Endgame, the user composes, the Infinity War continuation will end with Rogers setting out his life to allow Tony the existence the exhausted iron Avenger now looks for. A pregnant Pepper will suit up as Rescue — a custom fitted shielded suit of her own — and will assault Thanos, the theory adds, constraining Rogers to sacrifice himself and save Pepper. Tony will then “earn that sacrifice,” the user notes, and at last yell “Avengers Assemble” — the energizing cry ordinarily spoken by Captain America — utilizing both the Iron Man armour and Captain America’s renowned shield to overpower and after that kill Thanos. Evans recently revealed to Good Morning America “we’ll see” when asked about remaining on as Steve Rogers post-Endgame, noticing the fourth Avengers film flags the termination of his contract.